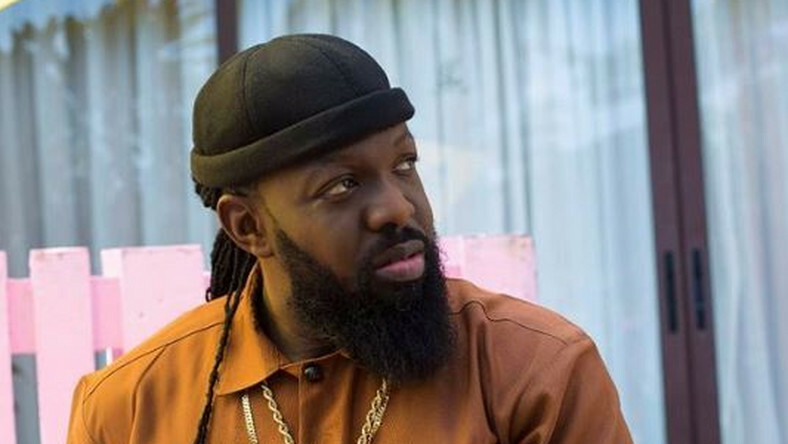 Nigerian singer Timaya took time to tell his fellow friends in the music industry that they should start to do less on instagram and do more outside social media, that working hard is very important, because a lot of people tell lies on social media and end up giving nothing. He went further to say he has shown less on social media, because he had to work more, he says his life is balanced right now because of hard work because financial freedom is the key. Any idea of who his talking about?